Living Traditions Presentations is a 501(c)(3) Non-Profit Organization in Flagstaff, AZ. 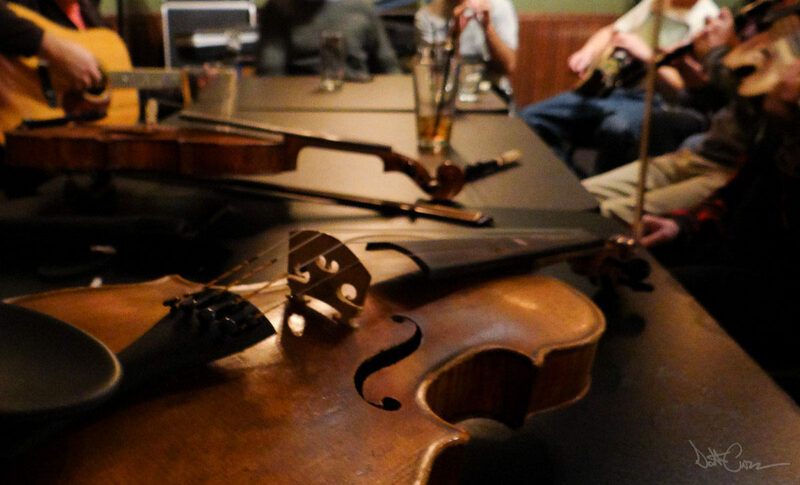 Our Mission is to promote Celtic music by providing musical and cultural performances as well as educational workshops with visiting artists to further the knowledge and appreciation of Celtic arts in the community and surrounding area of Flagstaff. We count on the support of our audience and community and thank you for it! 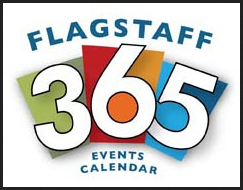 Supported in part by BBB Revenues from the City of Flagstaff and Flagstaff Arts Council.